Today was PKSC meeting, last one this year! So of course we had our little pikkujoulut like last year. So I've been really busy and made this cosplay today and took about 4h cause I'm slow :'D , the jacket, hat and gloves. 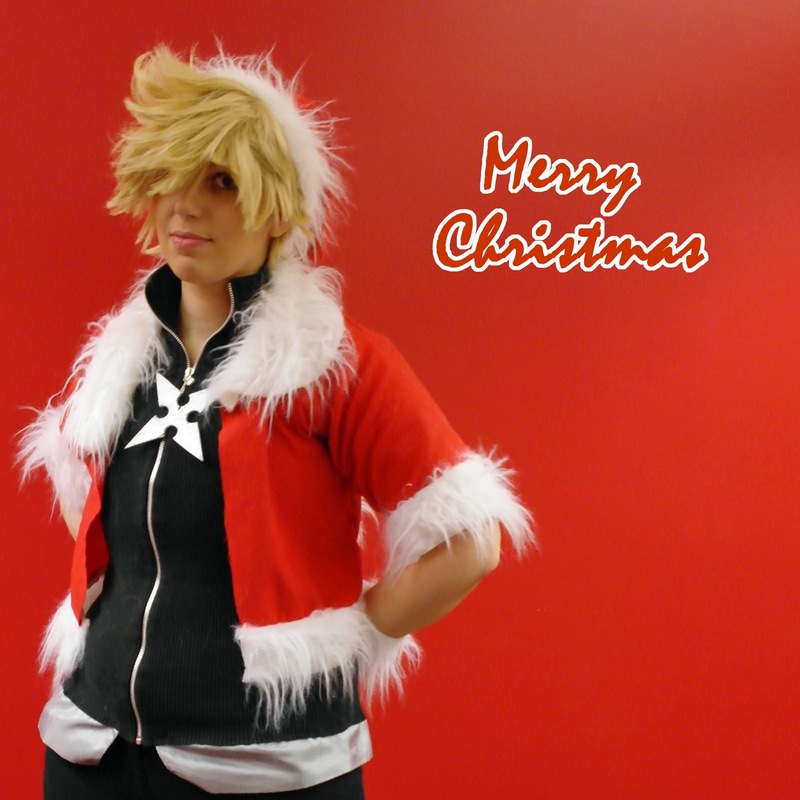 Anyways some pictures of the quick made cosplay and a early merry Christmas to all! The second picture isn't so sharp but I liked the pose and the angle. 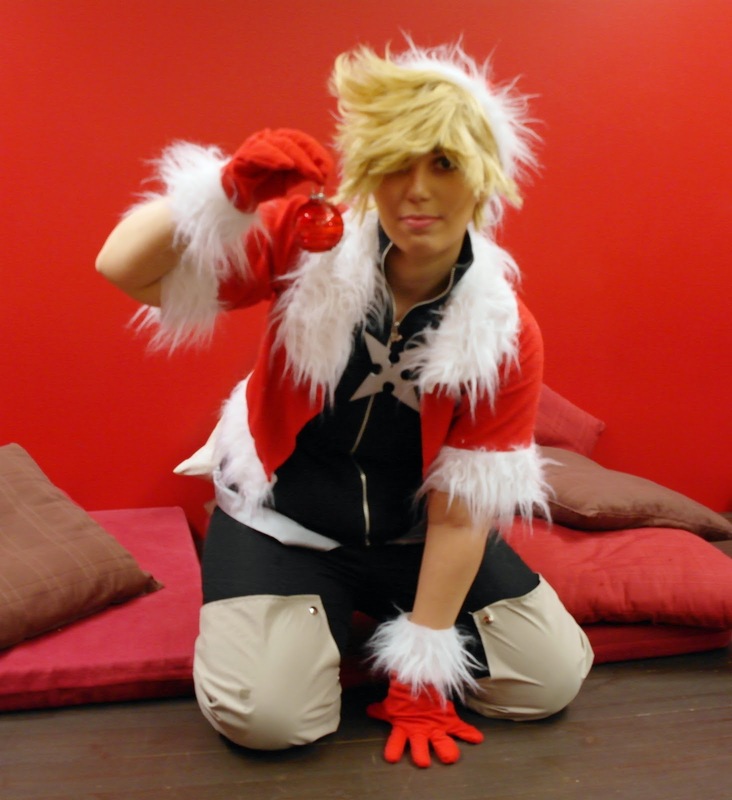 Thank you Chiruka for taking the pics!! !